Federal University of Otuoke , Beyelsa State (FUOTUOKE) School Fees Schedule for Fresh and Returning Undergraduate Students for 2018/2019 Academic Session. 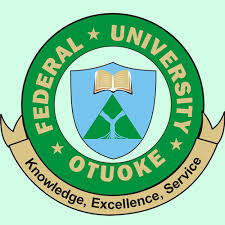 Authorities of the Federal University of Otuoke , Beyelsa State (FUOTUOKE) has released the amount payable as school fees by undergraduate students of the institution for the 2018/2019 academic session. Click Here to Download FUOTUOKE School Fees Schedule 2018/2019 [Undergraduate] in PDF.